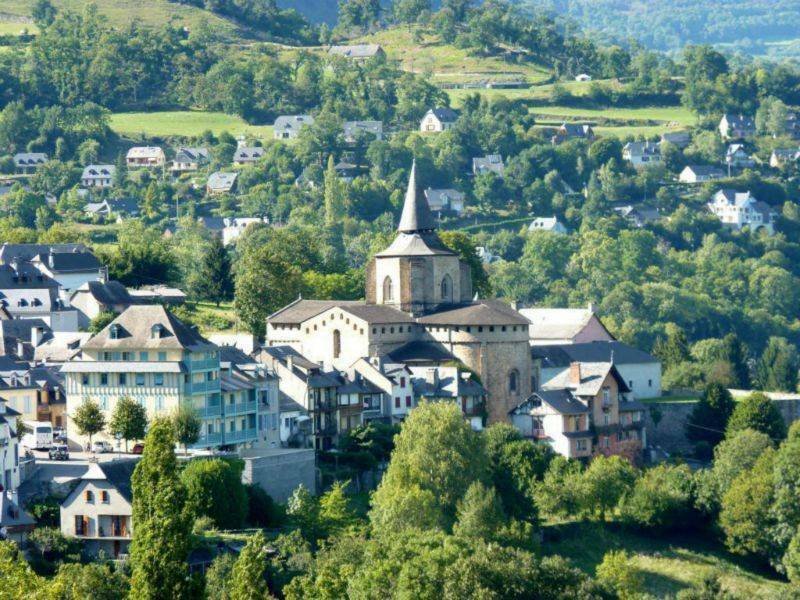 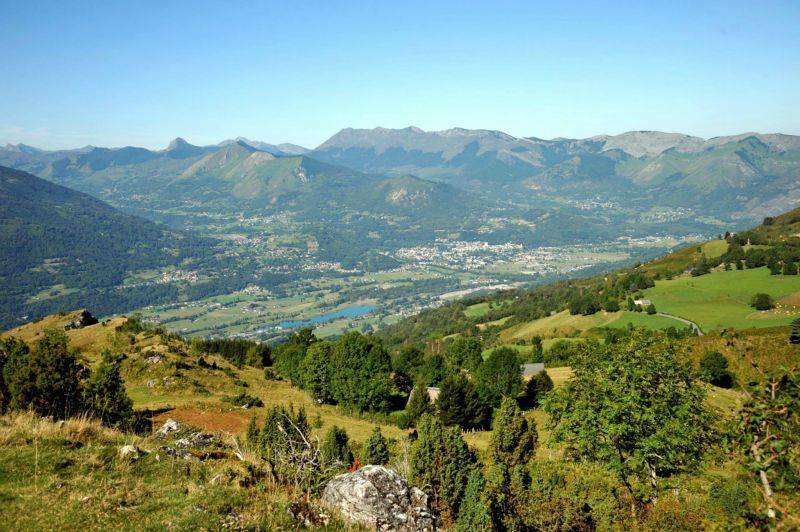 The Argelian city is very popular with nature lovers, hikers and cyclists (Aubisque pass, Soulor pass). 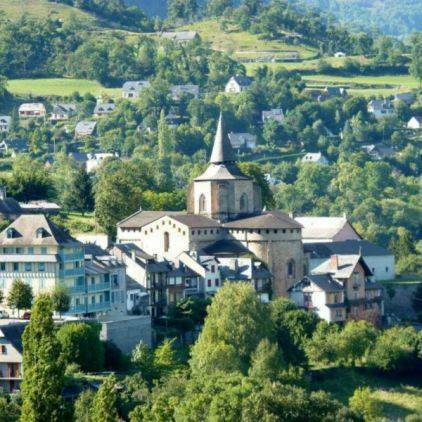 It houses several remarkable buildings such as the Château d'Ourout, a listed historical monument, the Saint-Saturnin church, the Tour de Mendaigne and the Tour de Vieuzac. 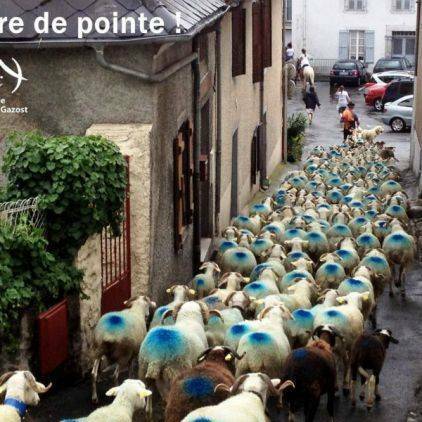 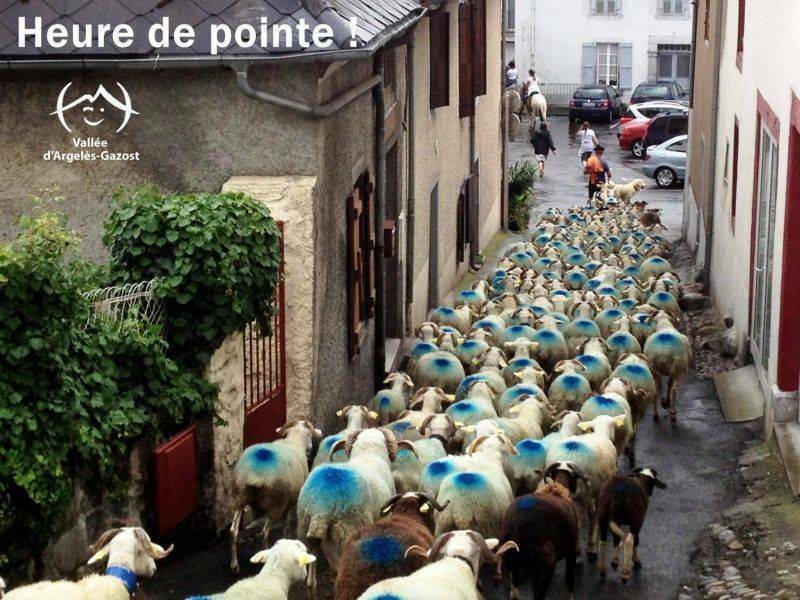 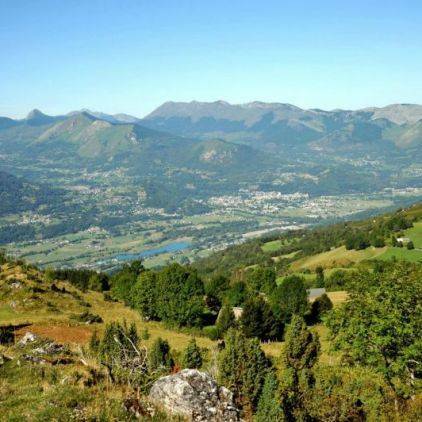 It has a superb animal park, a space for the protection and conservation of Pyrenean animals that evolve in semi-liberty. 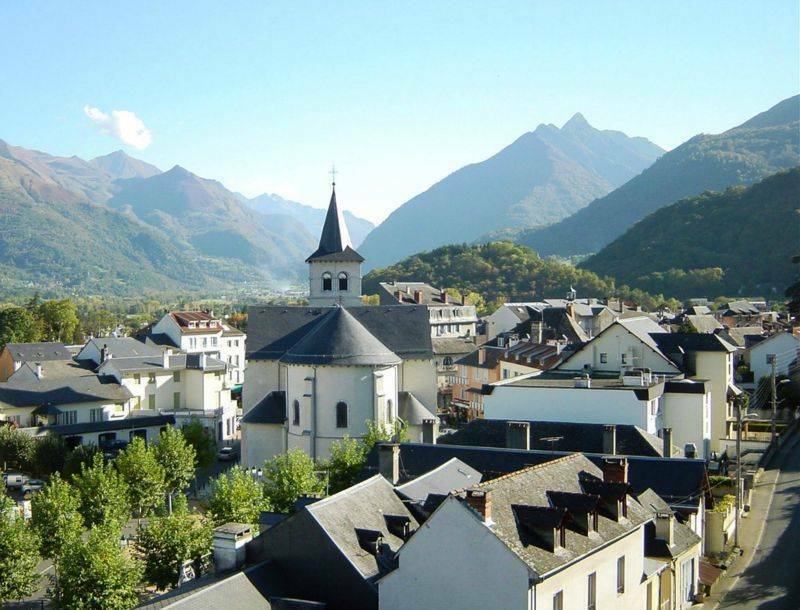 The municipality of Argelès-Gazost is also frequented for its thermal baths. 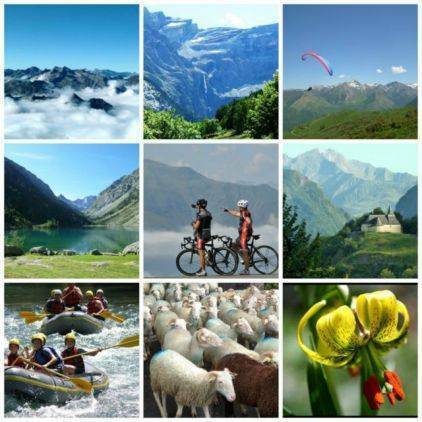 Summer tourism, winter tourism, thermal tourism: it is an ideal base for sports and curative stays. In addition to hiking and cycling, it offers several outdoor activities: rafting, canyoning, hydrospeed, climbing and paragliding in summer, skiing and snowshoeing in winter in Hautacam. 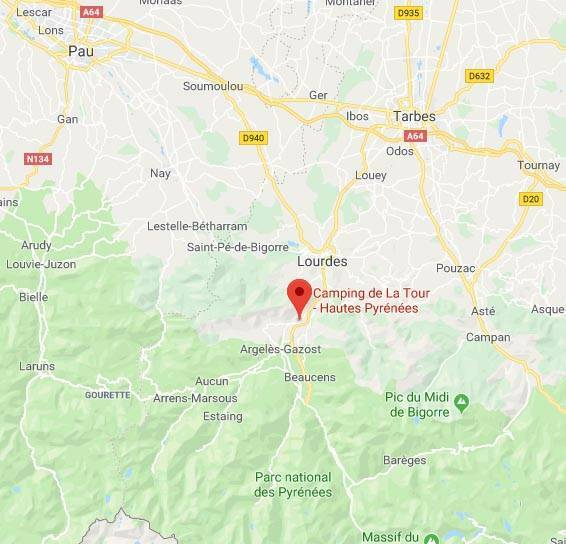 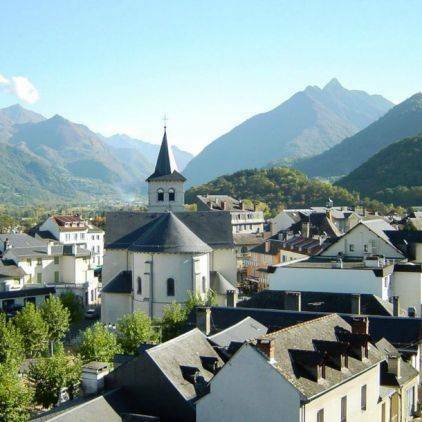 In a gentle mountain environment, Argelès-Gazost is a pleasant, easy and comfortable holiday destination, where you can enjoy all the charms of the Hautes-Pyrénées and especially the Grands Sites.